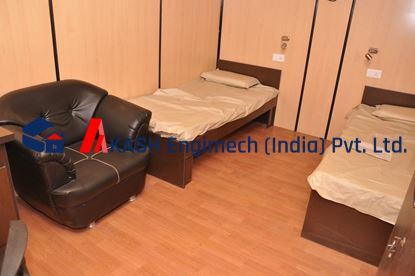 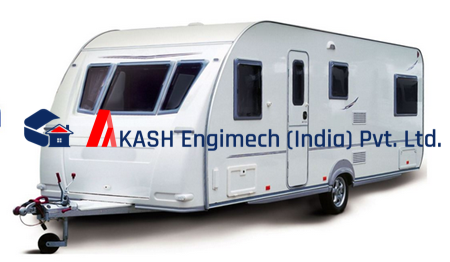 We are engaged in manufacturing of customer specified lift as well as shift type Bunk Houses. 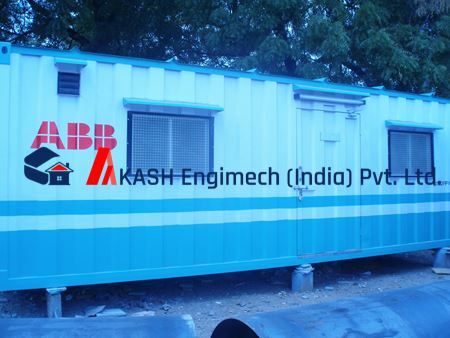 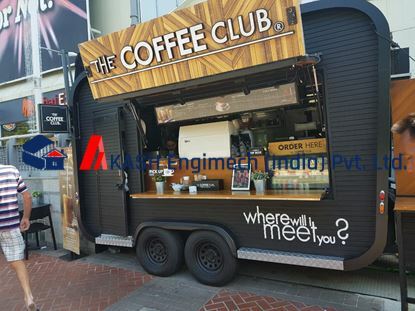 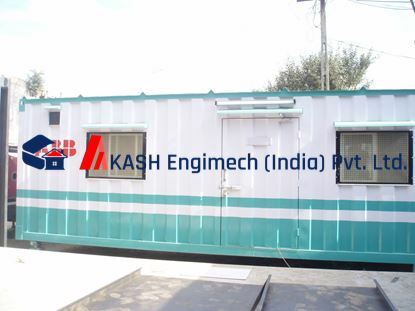 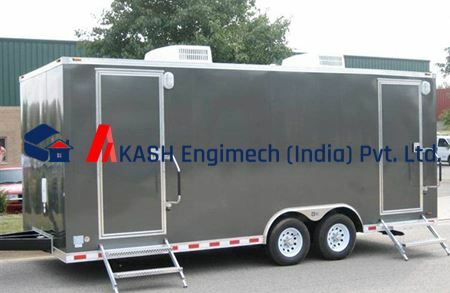 These Bunk House Rental Service are skid mounted movable shelters and come equipped with modern fittings and find usage as temporary camps at drilling site/work sites. 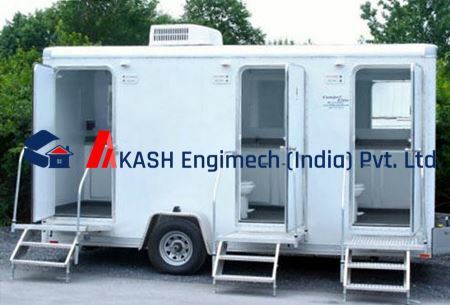 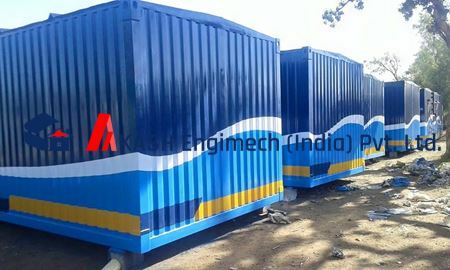 We provide all our products Porta cabins, Accommodation Units, Sanitation Units, Security Cabins, Storage Containers, etc. 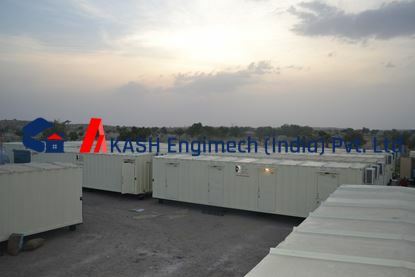  on rent for temporary projects as per your requirement.